Libraries are there to be joined! Have you looked into all the library has to offer…? The library is a wonderful place full of free books AND so much more! 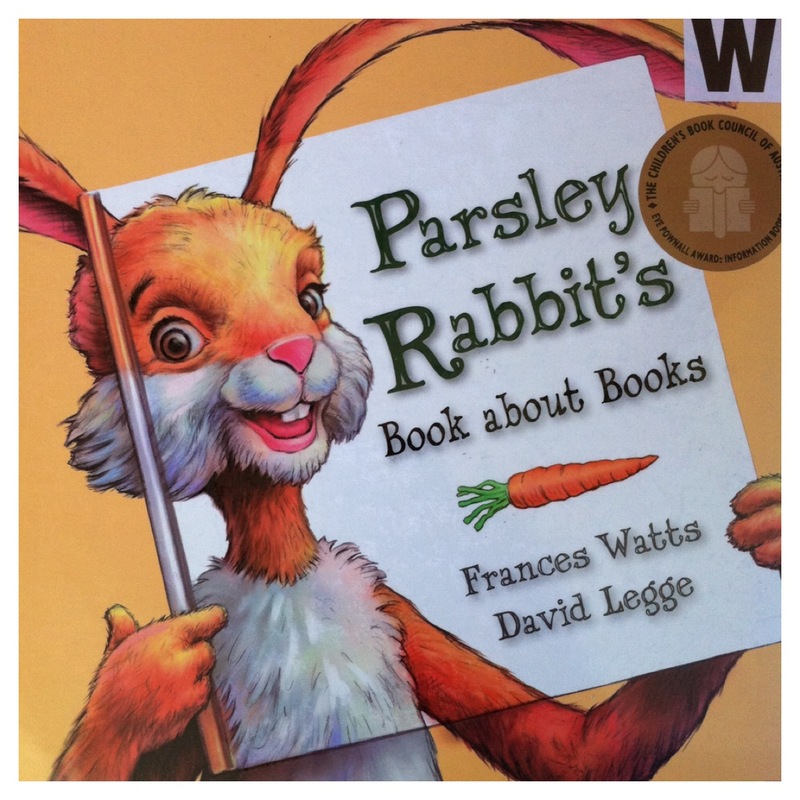 Have you joined yet, at least for books for your children? Checkout the kids’ activities they run – story telling, nursery rhymes, kids craft, teddy bears picnics, baby sign, you name it!! Get your child involved from the beginning, encouraging them to look for books they like, ones they have read before and also new ones. Talk about ‘authors’ and ‘illustrators’ and comment on those that have written/illustrated other books you have enjoyed. Comment on the letter in the top corner which tells us where they are kept at the library. 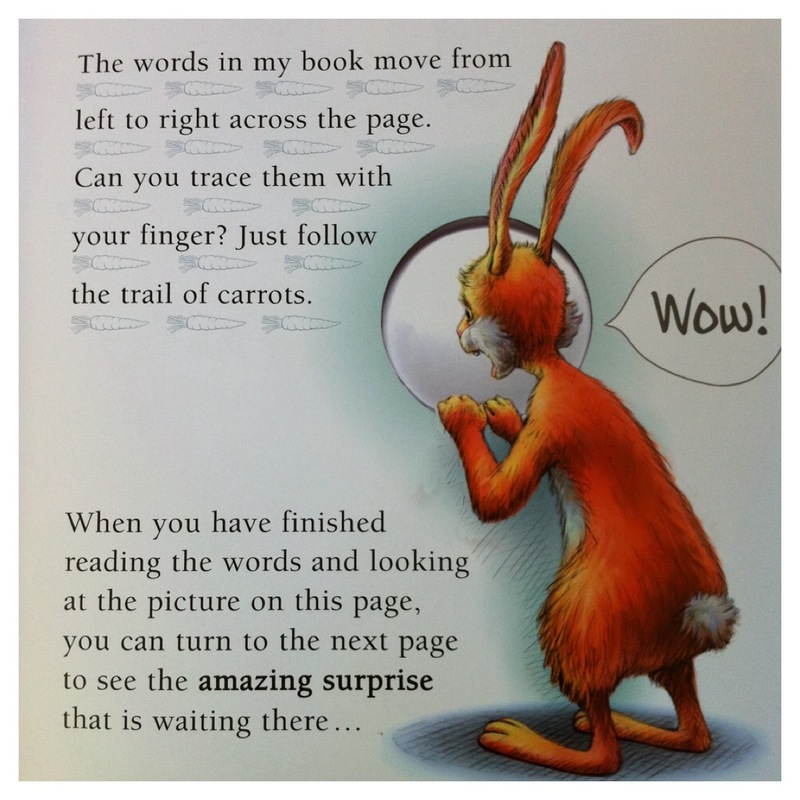 Encourage your child to go and look for other books by a favourite author – ‘remember to look for A for Pamela Allen!’. 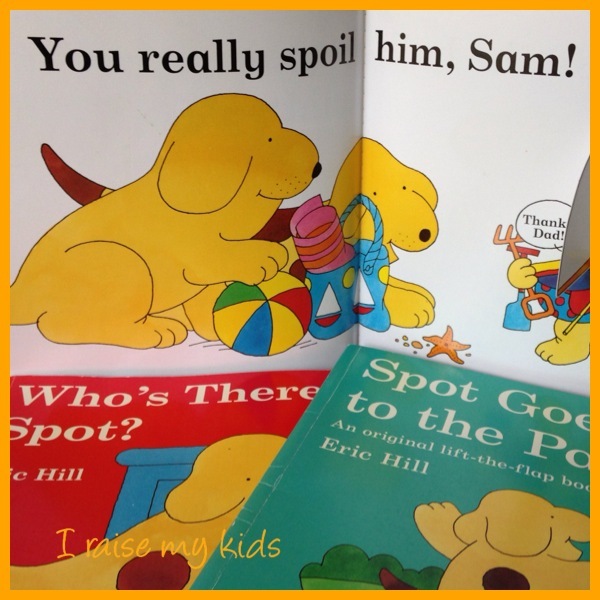 Get your child involved in returning and borrowing the books to feel a part of the process. Having their own card can be quite exciting too! Comment on the different areas of the library and what is happening, for example, ‘look that’s for the older kids’, ‘they are the computers to find out where a book is kept’, ‘that is a librarian, they work here’. 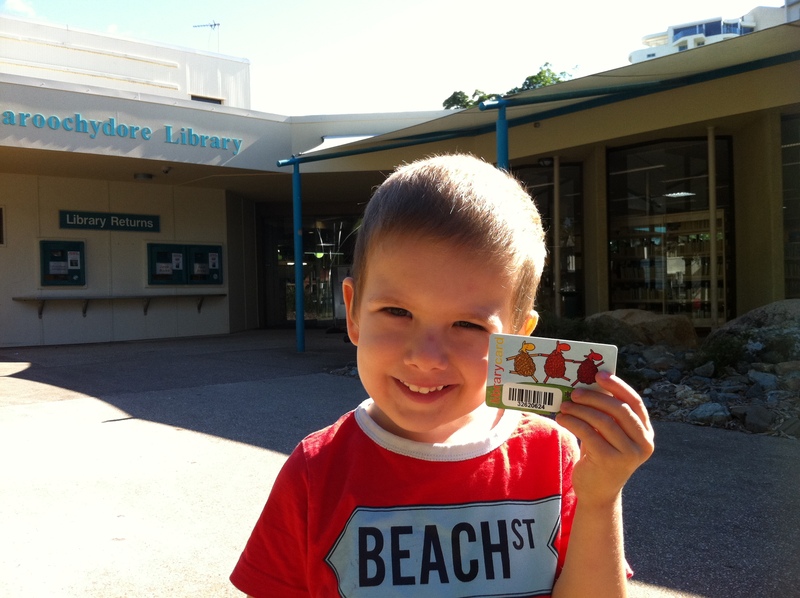 Attend storytelling and other activities to show your child what else the library is about. Get your child to ‘round up’ the books when it’s time to return them to the library and discuss taking them back for other kids to enjoy too, but to find new and other favourites as well! Take note of the really-loved favourites and reserve them from time to time online. That way, you can build excitement, telling your children that you have requested the book and it will be waiting there especially for them very soon. 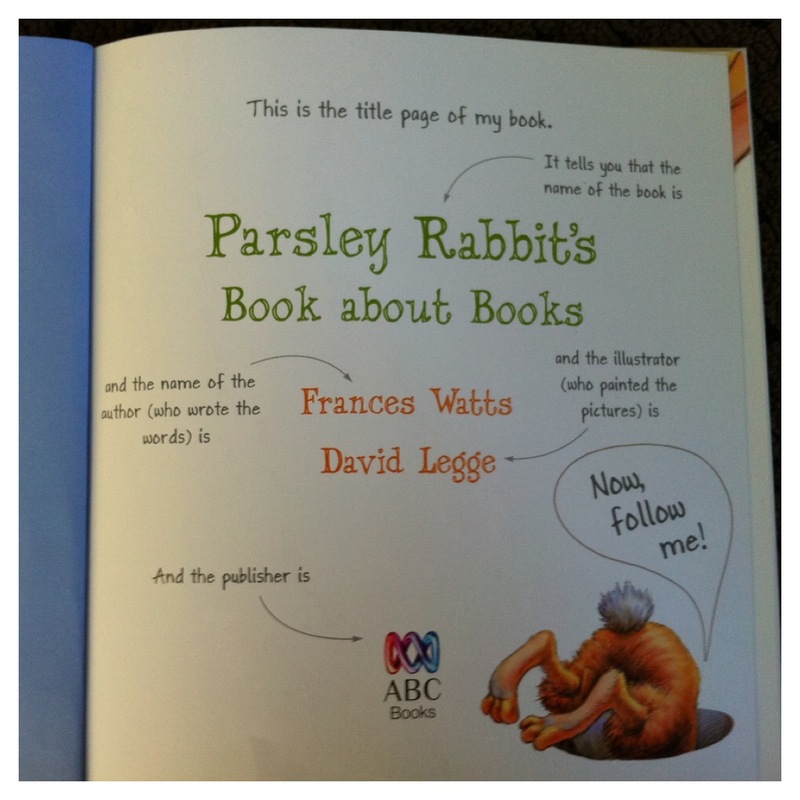 Show your children that you like to find books on your interests also, even if it’s magazines! Note: to begin with, I first defined the word ‘dog’ by only using this word in place of the dog names, then started saying ‘dog, Spot’, ‘daddy dog’, to introduce the names. 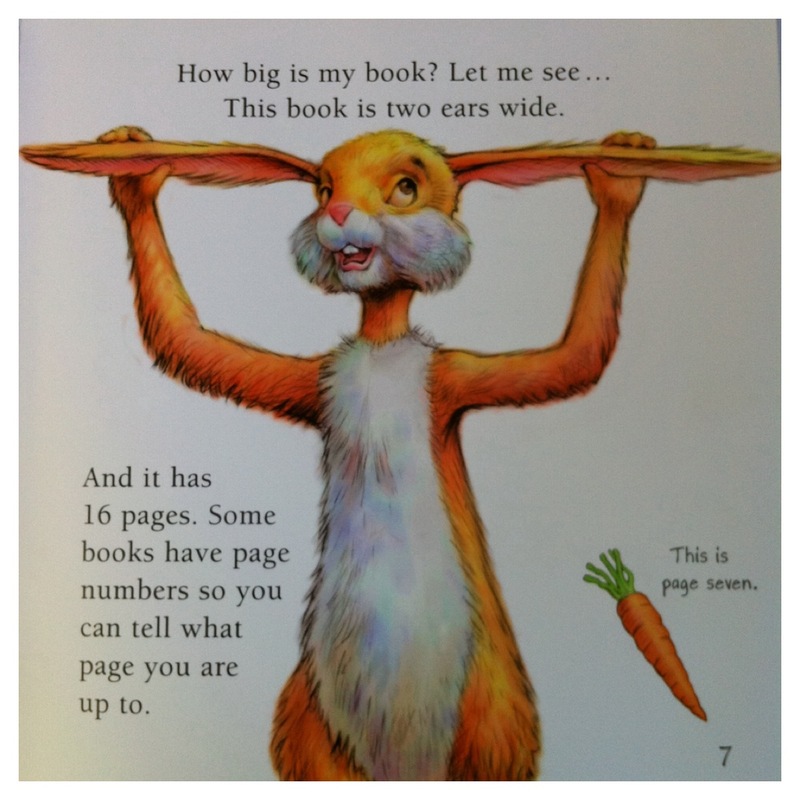 And by the time your child is 2.5/3 yrs, there are MUCH better books to be pulling off the shelf!